The hype for Zack Snyder’s Superman reboot Man Of Steel has soared to a fever pitch following the release of the jaw-dropping trailer late last year. Fans have been promised dark. They’ve been promised gritty and, hell, they’ve even been promised a certain degree of believability when Clark Kent unbuttons his shirt come June 14th. Speaking to TotalFilm, screenwriter David S. Goyer revealed that these subtle marketing hints are only a taste of what’s to come. 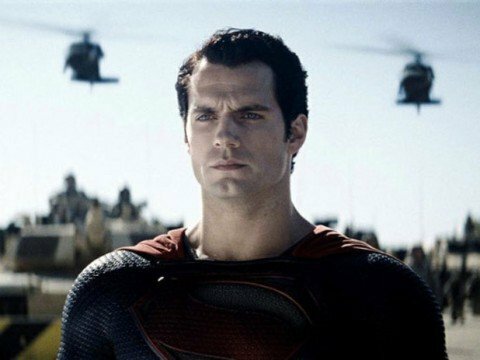 Given the quality of the writer’s résumé – including story rights on Call of Duty: Black Ops and the Dark Knight Trilogy – it would seem the Superman fan base can mark June 14th on their calendars with bated breath. After all, with comic book favourite Zack Snyder at the helm and the artistic mastermind that is Christopher Nolan acting as producer, the creative ingredients have aligned perfectly on Warner Bros.’ cinematic palette. The devil, they say, is in the details. But for Snyder and his team, those details didn’t originate from any other film or, more importantly, from the comic book lore – all 75 years of it. Man of Steel, is very much a fresh direction for the illustrious Last Son of Krypton. It’s a challenge; of course. Tethering the quintessentially extra terrestrial to an earthbound narrative would surely have been an interesting predicament at first. I suppose these are just some of the intricate details Goyer refers to in his interview, which for now remain firmly tucked away up Snyder’s sleeve. Until Man Of Steel soars onto our screens on June 14th, all we can do is wait patiently and keep one eye glued to the sky above our heads. With Henry Cavill sporting the divine red cape, Man of Steel will also star Amy Adams, Russell Crowe and Michael Shannon and will be released in theatres on June 14th 2013.